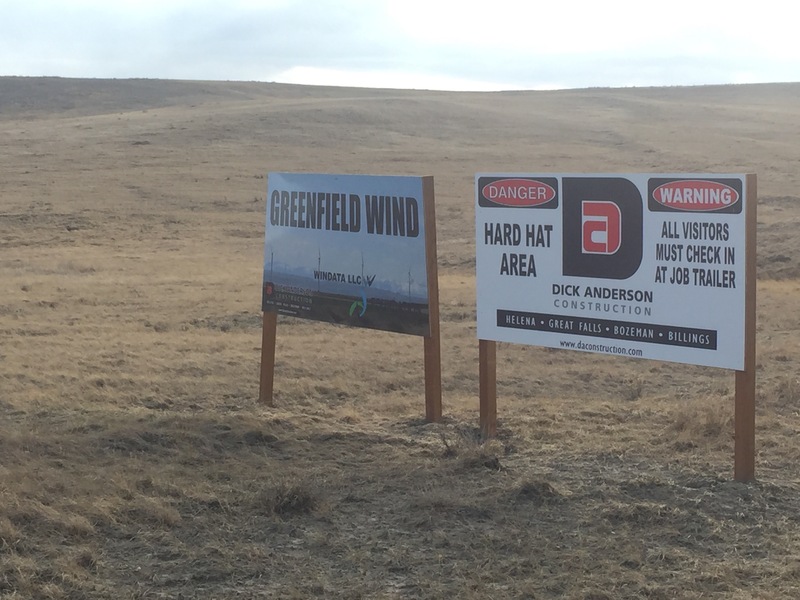 Greenfield Wind and NorthWestern Energy have asked the Montana PSC to reconsider its rejection of a power purchase agreement for the output from Greenfield’s 25-MW wind project, which is under construction near Fairfield, Mont. By a 3-2 vote, the PSC in December refused to approve the contract, even though most parties in the case supported the deal and none opposed it [Docket No. D2014.4.43]. The decision was made during a Dec. 16 commission work session after considerable discussion of the perceived pros and cons of the 25-year deal, which included a net rate of about $50.49/MWh if the developer paid NorthWestern for wind integration, or $53.99/MWh if Greenfield delivered a wind-integrated product. During settlement discussions with NorthWestern, Greenfield agreed to delay the commercial on-line date for the full contract rate until 2016, in light of the utility’s near-term long position It would receive $19.99/MWh, minus integration costs, for any generation delivered in 2015; its currently scheduled on-line date is Oct. 15, 2015. NorthWestern initially asked the commission in April 2014 to set terms and conditions of the PPA because it was not selected through an all-source solicitation, as required under a commission rule that FERC previously determined was inconsistent with PURPA regulations (CU No. 1639 ). “NorthWestern is in the untenable position of being constrained by an administrative rule that FERC has found to be inconsistent with federal law,” the utility said. The rates and terms in the stipulation “are consistent with, and likely significantly below, any reasonable current estimate of NorthWestern’s actual avoided costs,” Greenfield said in its Jan. 8 petition. MPSC staff’s projections indicated the settlement rate would save NorthWestern’s customers between $5.9 million and $10.6 million over the life of the project, compared to the two most reasonable alternative avoided-cost benchmarks, Greenfield also said in its filing—and pointed out that the rates were lower than all five of the benchmark rates staff used in its evaluation. In fact, the market prices underlying the negotiated rate and staff’s benchmarking analysis came from NorthWestern’s 2013 least-cost plan, and are the same prices used to evaluate whether the utility’s recent acquisition of PPL Montana’s hydro resources was a least-cost resource, Greenfield said. Commissioner Travis Kavulla, who voted to approve the stipulation, said during the Dec. 16 work session that commission staff used more analysis in reviewing the Greenfield deal than NorthWestern did to assess the value of its $870-million purchase of PPL Montana’s hydro portfolio (CU No. 1662 ), under which power is priced at about $57/MWh. That acquisition was also approved outside of an all-source solicitation, Greenfield’s filing noted. Rejection of the negotiated rate will “launch the parties and the commission back into unnecessary and costly litigation,” Greenfield said, and could result in rates that are significantly higher than those included in the stipulation. The notice of commission action denying the settlement did not articulate the commission’s reasons for denial, NorthWestern pointed out in its filing in support of Greenfield’s petition. Besides reconsideration, NorthWestern asked the commission to provide the rationale for its decision. Chair Bill Gallagher led the opposition to the settlement during the commission’s work session. Gallagher added that the record was insufficient and went on to criticize FERC’s PURPA regulations, likening them to a program that would provide unskilled people with incentives to become housepainters and then require homeowners to purchase their services over those of more qualified painters. Gallagher has since retired from the commission and was replaced in January by Brad Johnson, who was elected in November 2014. Greenfield is hoping the change in chair may result in a different outcome. 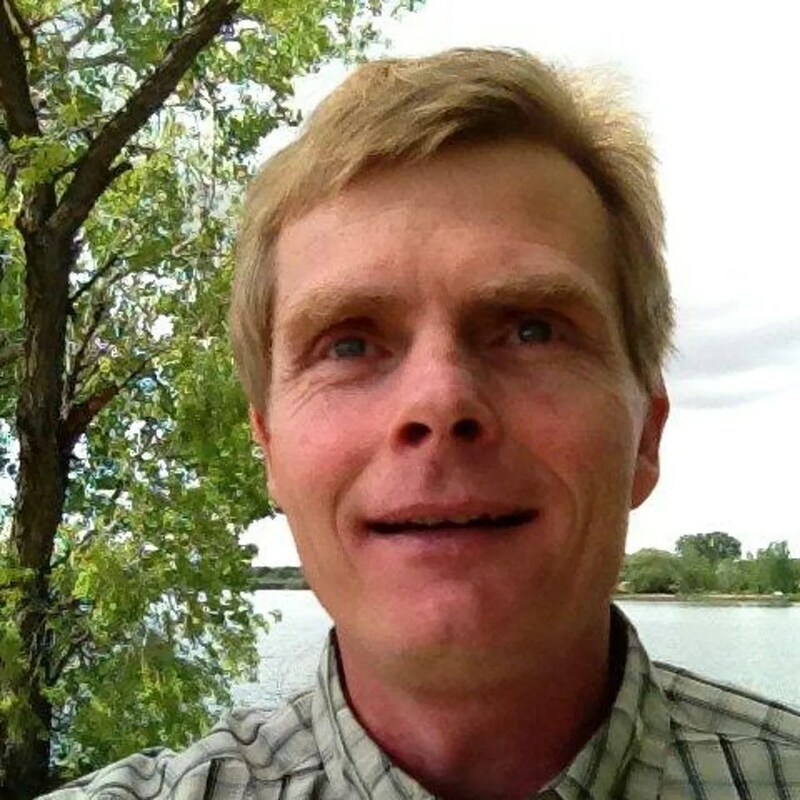 “Any commissioner that is going to obey federal and state law and be responsive to recent FERC and state court rulings and has the interest of Montana ratepayers will vote in favor of this—there is no other vote,” Greenfield spokesman Marty Wilde told Clearing Up. Then there’s the economics, Wilde said—the commission approved the PPL Hydro purchase at about $58/MWh, and “we’re looking at $50.49/MWh. Montana PSC attorney Jason Brown said staff will likely waive the requirement for action on the motion within 10 days of filing—otherwise the petition would be automatically deemed denied—so the commission can take it up later this month. If the commission rejects the petition and settlement, there’s a good chance the case will be continued and heard on its merits, Brown said. The PSC could also agree to reconsideration and then issue an order approving the settlement [Jude Noland]. via WINData LLC – Wind energy engineering since 1991. This entry was posted in Fairfield Wind, Greenfield Wind, Marty Wilde, Montana PSC, Montana Renewable Energy, Montana Wind Energy, montana wind energy, Montana Wind Energy Projects, Wind Energy in Montana, Wind Energy Site Development, Wind News, Wind Plant Design, Wind Plant Operations, WINData Personnel and tagged Fairfield Wind, Greenfield Wind, Marty Wilde, Montana Wind Energy, Montana Wind Projects, NorthWestern Energy, project management, Wind Energy, Wind Energy in Montana, Wind News, wind plant design, wind plant operations, WINData LLC. 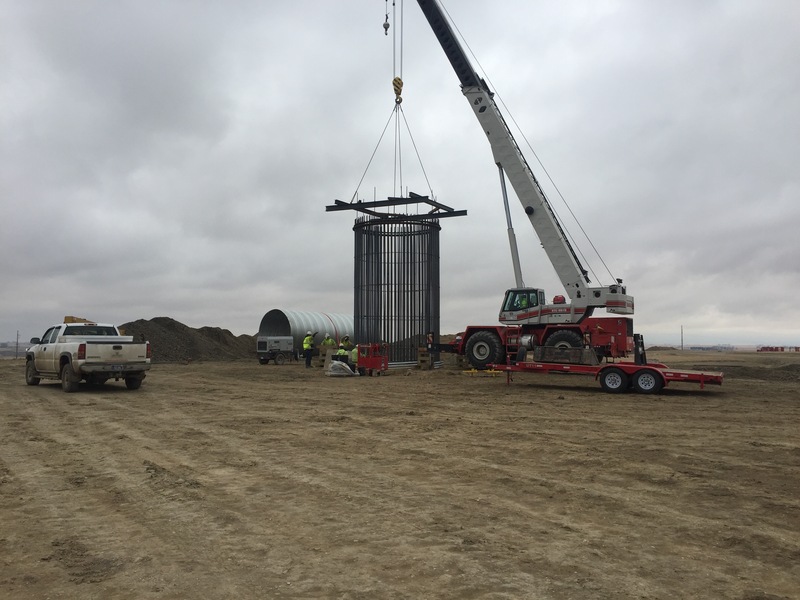 Even as one of the biggest wind energy projects in Montana broke ground near Bridger this month, the state’s Public Service Commission was deciding to deny a contract between NorthWestern Energy and the developers of a new wind power project. That decision, if allowed to stand, bodes ill for new wind development in Montana in the immediate future. Greenfield Wind is proposing a 25-megawatt wind-power project near Fairfield. The agreement between NorthWestern and Greenfield would allow the energy company to buy power from the wind farm for $54 per megawatt-hour for the next 25 years. That, as reports have pointed out, is less than the cost of power from the 11 hydroelectric dams NorthWestern bought earlier this year. The PSC approved that purchase, which will provide power at a rate of about $57 to $58 per mWh — even though the deal could cost ratepayers as much as $800 million in excess costs, according to one expert analysis, and will mean a direct rate increase for NorthWestern’s electric customers of more than 5 percent. With that recent history, it was perplexing to see the PSC get hung up on the wind power agreement on a 3-2 vote. Apparently, the three commissioners who voted against the deal have concerns that NorthWestern was putting itself on the hook to purchase energy it may not need. NorthWestern, not surprisingly, disagrees with the commissioners’ conclusion. What is somewhat surprising is that the PSC’s own staff, after reviewing the agreement, noted that adding the wind energy from this contract to NorthWestern’s portfolio would actually result in lower costs for consumers. It’s also worth mentioning that even as the PSC was deciding against this deal, wind power developers across the nation were seizing an opportunity afforded by Congress in the final days of the session through a wind production tax credit. The credit applies only to new projects started this year, and with only a few days left in the year, developers are hurrying to get their shovels in the ground. 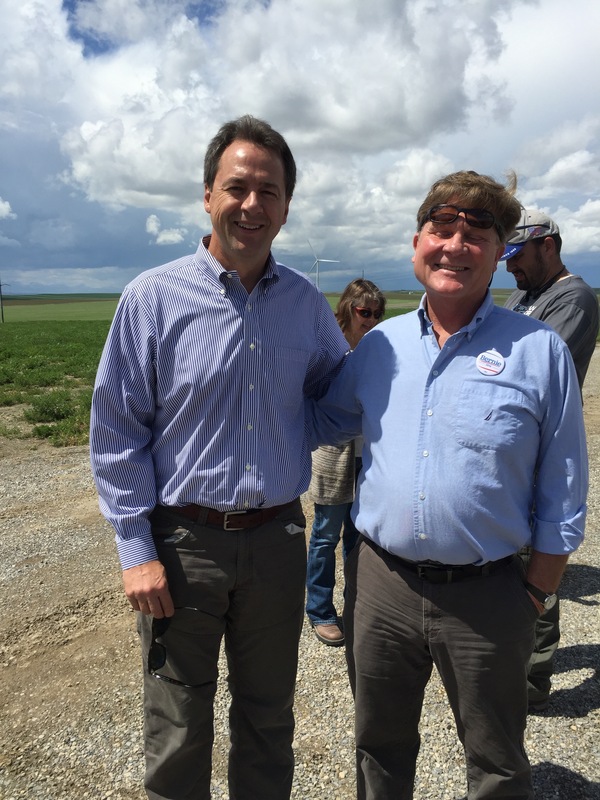 The developers of the 120-turbine Mud Springs Wind Ranch in Carbon County were among them. Thanks to the tax credit, the $550 million project stands to recoup 2.3 cents for every kilowatt hour of power it produces. 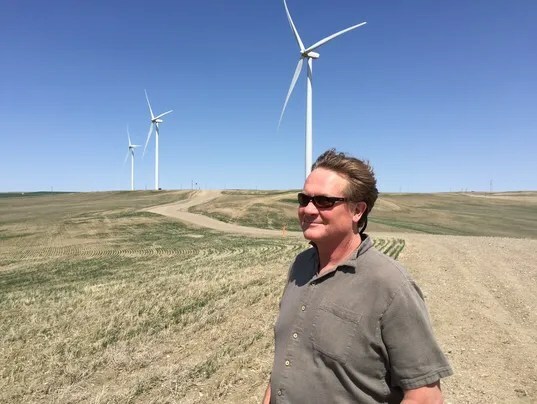 Meanwhile, U.S. Sen Jon Tester, D-Mont., was among those calling for a long-term extension of wind production tax credits starting in the new year. 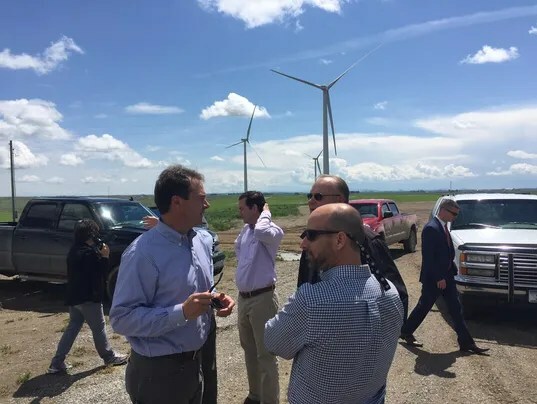 He seems to understand that such incentives help encourage new wind power development, and that Montana, as one of the places in the nation with the most wind potential, is in a prime position to gain from increased wind development. This kind of activity at the state and federal level helps point which way the wind is blowing. But even setting all that aside, PSC Commissioners Bob Lake, who represents the region that includes Missoula, and Travis Kavulla found nothing in the duly negotiated contract between NorthWestern and Greenfield worth killing the deal; rather, they found that the mutually beneficial settlement to be in the best interests of NorthWestern’s 340,000 ratepayers in Montana. Greenfield officials have said they plan to ask the PSC to reconsider its decision. This time, the three commissioners who voted to deny the deal — Roger Koopman, Kirk Bushman and commission chair Bill Gallagher — ought to pay closer attention to the information provided by their own staff and the arguments of their colleagues on the commission. via MISSOULIAN EDITORIAL: PSC should approve wind power deal. MISSOULIAN EDITORIAL: PSC should approve wind power deal – WINData LLC. This entry was posted in Fairfield Wind, Greenfield Wind, Marty Wilde, Montana Renewable Energy, Montana Wind Energy, montana wind energy, Montana Wind Energy Projects, Permitting and Mitigation, Wind Energy in Montana, Wind integration, Wind News, Wind Plant Design, Wind Plant Operations, Wind Site Prospecting, WINData Personnel, WINData Products and tagged Fairfield Wind, Greenfield Wind, Marty Wilde, Montana Wind Energy, Montana Wind Projects, NorthWestern Energy, Wind Energy in Montana, Wind News, wind plant design, WINData LLC, WINData News.